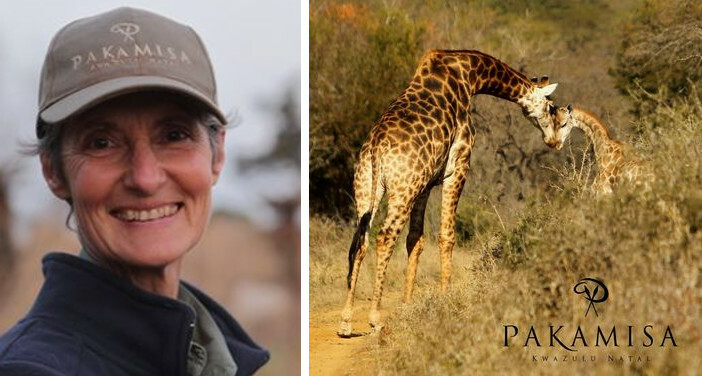 This year, 2017, Isabella Stepski celebrated her 20 year anniversary at Pakamisa Private Game Reserve in northern KwaZulu-Natal. Originally from Austria, Isabella has brought a wealth of knowledge in the hospitality industry to the region, plus her real passion – horses. 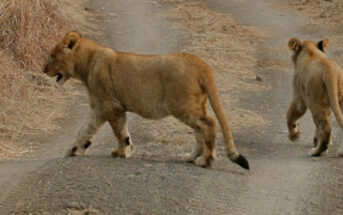 Isabella arrived in South Africa in 1996 and developed land that is “Right in the heart of the Zulu Kingdom”. 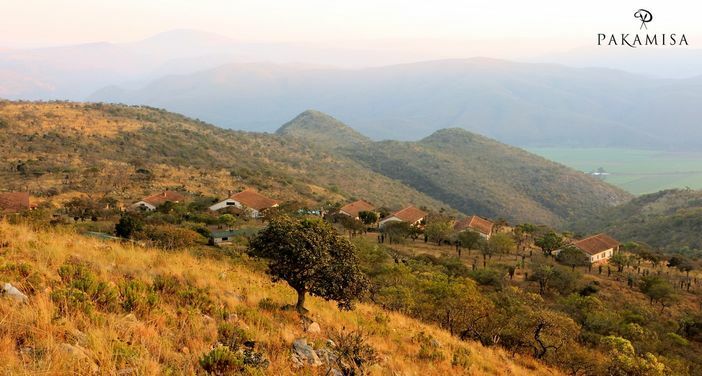 The closest town, 18 kms away, is Pongola. It boasts a burgeoning agricultural community that cultivates 50 km2 of sugar cane and sub-tropical fruits. During the depression of the ‘30’s Pongola introduced a canal system for irrigation. The town thrived and erected a sugar mill, now the back bone of this community. This small town of 128,000 people (2011) has an unfortunate unemployment rate of 35%. Most of the non-arable land was used for cattle farming. Game existed in the area, but not in great numbers because of threat of disease to livestock. In the late ‘80’s a few cattle farmers established basic accommodation for hunters. 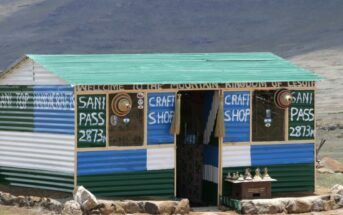 Approximately 10 years later a handful of land owners realised the potential tourism was bringing to the area and upgraded accommodation to attract international and upmarket visitors. 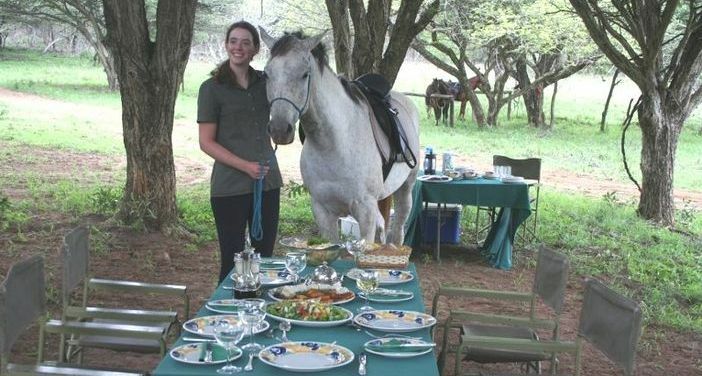 It is against this backdrop that Isabella Stepski manifested a dream of owning a game farm with a 5 star lodge in South Africa, where she could also breed and ride her Arab horses she brought from Spain. 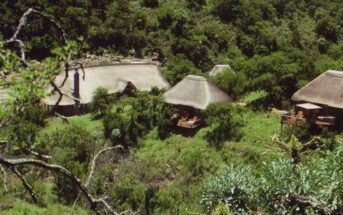 Now, 20 years later, after the challenge of constructing a 5 Star lodge with community members who have grown up with a legacy of cattle herding and cane farming, Pakamisa Private Game Reserve has offered valuable exposure in international tourism by employing 33 people. The tired and overgrazed 2,500 hectare cattle farm has been transformed into pristine bush, re-introducing indigenous game such as giraffe and antelope. The most exciting, and unique, element that Isabella introduced to the area is her horsemanship. Isabella is a renowned international Arabian horse expert, who has bred these fine horses for over 30 years. Her horses were originally born and bred in Andalusia, Spain, of purebred Spanish Bloodlines. Staff members who have shown an affinity to horses have been ‘groomed’ with phenomenal equine management skills. Understanding the importance of caring for saddles, tack and tools; and being able to identify and treat diseases, basic health and hoof conditions has been instilled via skills transfer either from Isabella or the numerous experts who visit Pakamisa. An international volunteer program offers a valuable opportunity to exchange cultural knowledge. An obvious benefit of having 33 stabled horses, is of course…..manure! With Pongola’s perfect hot climate growing vegetables is a must, and is overseen by a local horticulturist. Staff grow vegetables for their own pot as well as offering lodge guests organic veg. This is converted into a culinary delight by the chef in the kitchen, another wonderful empowerment story. Against a landscape that has been historically worlds apart from game farming, bush management, tourism and horsemanship, Isabella and Pakamisa have altered the lives of many people in the local community and introduced a new generation into a lucrative livelihood in tourism and equine management. It is inspirational for guests and professionals to interact with staff members, whether they are game rangers, stable hands or kitchen staff, to see and appreciate the skills development that has taken place at Pakamisa. Pakamisa – the name in the language of the Zulu means “to lift up” and we assure our guests that their spirits will soar in this African Shangri-La. Home to a collection of magnificent Arabian Horses superbly trained by the owner. 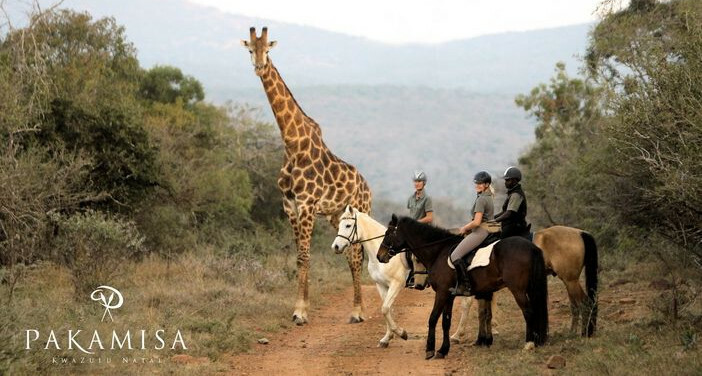 There are few greater thrills than exploring the wild African Bush on horseback. We offer discerning visitors luxury, comfort and great hospitality with excellent gourmet cuisine amidst the pristine African wilderness.